Brewery Tour at 7:45 before the movies! $5 Admission, $5 Trumer Pils beer. 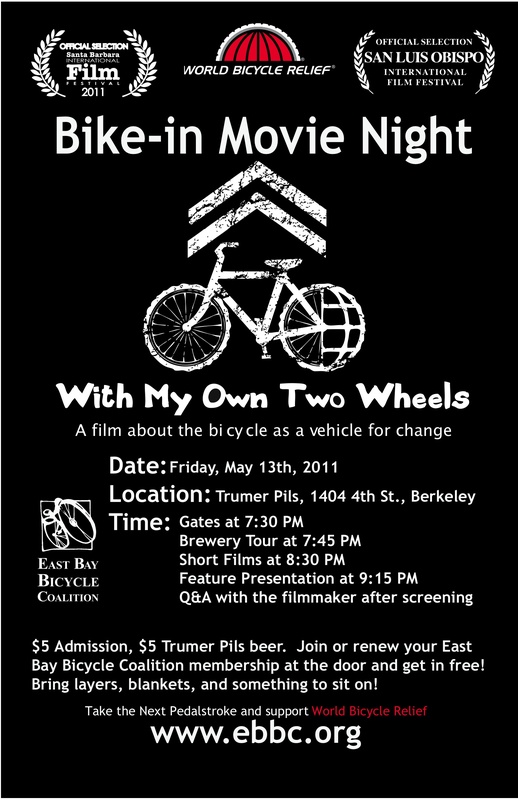 Join or renew your Bicycle Coalition membership at the door and get in free! Bring layers, blankets, and something to sit on! Volunteer to help out at this event!